Welcome to 3rd International Advanced School on Magnonics2018! 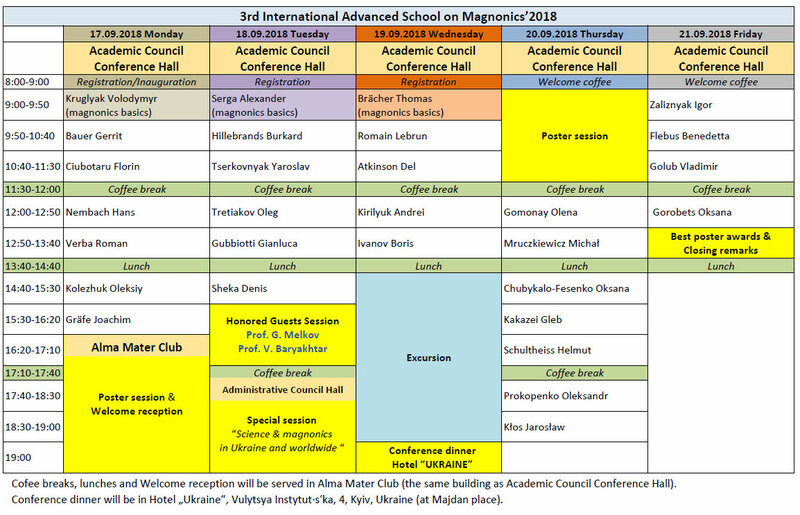 The International Advanced School on Magnonics 2018 (IASM’2018) builds upon the success of the previous events, held in St Margherita Ligure, Italy in 2012 (1st IASM) and in Exeter, UK in 2016 (2nd IASM), will feature an overview of and introduction into cutting-edge research in this exciting research field. 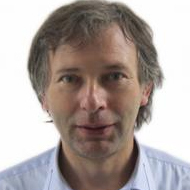 The programme will cover both fundamental and applied aspects of magnonics, interaction between spin waves and other types of waves with emphasis on the structural complexity. The School is aimed at both early stage researchers already working in magnonics and experienced researchers that would like to develop their research activities to this field. 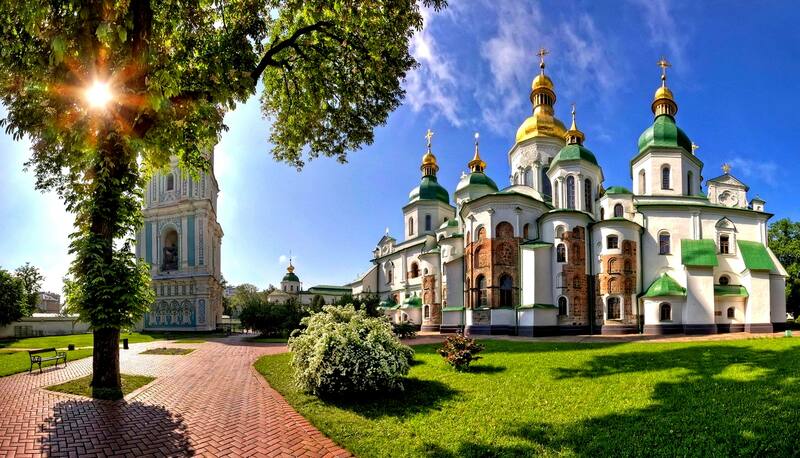 We believe that the time in Kyiv will also offer an excellent opportunity to share latest discoveries, to exchange opinions, and ideas, and to discuss future of spin wave research and prospects for creation of spin wave devices. 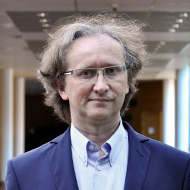 Sessions will be delivered by world-leading experts in magnonics, and correlated field of research and will also feature honoured guests Prof. V. G. Baryakhtar and Prof. G. A Melkov. All participants are very welcome to submit the abstract for the poster sessions, which allow to share results and create opportunity for fruitful discussions. 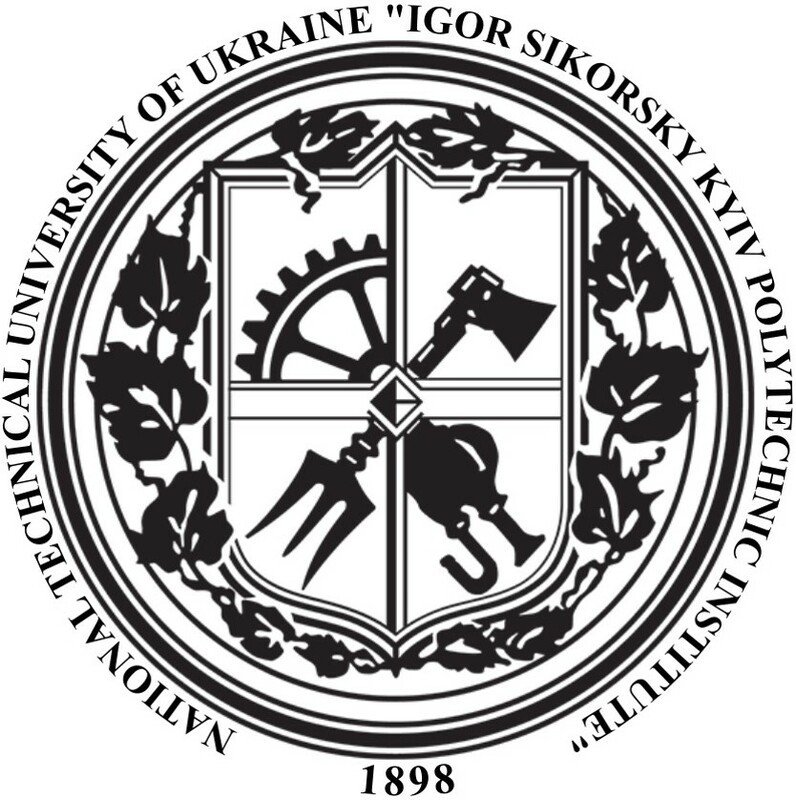 On Tuesday, September 18, 2018 from 17.40 will start Special Session “Science & magnonics in Ukraine and worldwide“, to discuss the ways of further development and exploitation of science in Ukraine, preserving significant role of the Ukraine school of magnetism with close collaboration with scientists working in laboratories across the whole world. 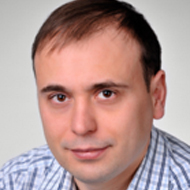 The Session will be honored by Prof. Maksym Striha, Deputy Minister of Education and Science of Ukraine and chaired by Prof. Yurii Gorobets (IMAG) with the help of Prof. Yaroslaw Bazaliy and Prof. Andrii Chumak. All are welcome to participate. Faculty of Physics, Adam Mickiewicz University in Poznań, Poznań, Poland. 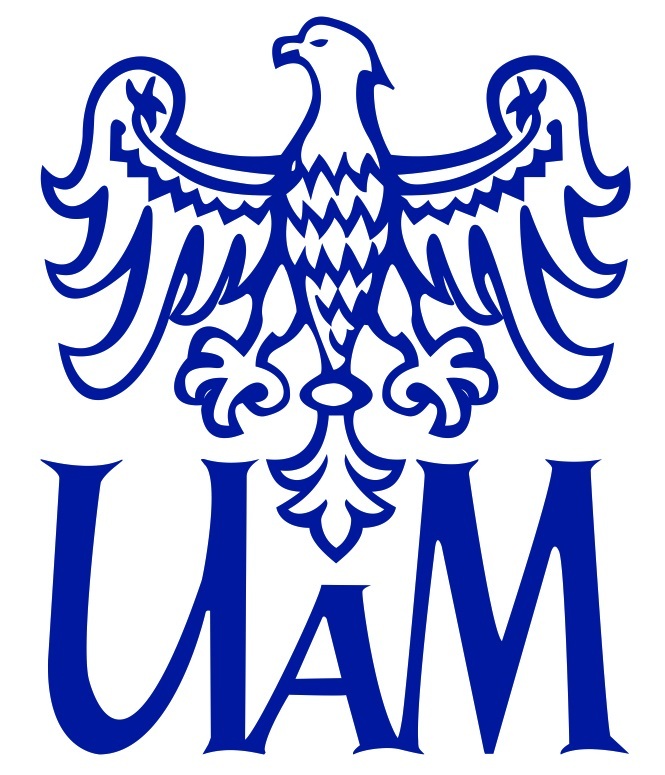 The Conference is partly supported by the IEEE Magnetics Society is the premiere organization for professionals in magnetics research and technology worldwide. The Conference is partly supported by the Deutsche Forschungsgemeinschaft (DFG) Transregional Collaborative Research Center (SFB/TRR) 173 “Spin+X – Spin in its collective environment”. 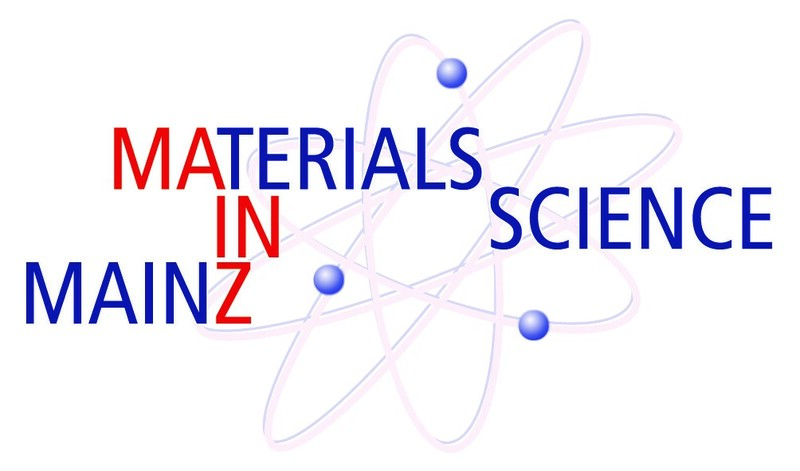 The Conference is partly supported by the Graduate School Materials Science in Mainz. All graduate and undergraduate students planning to attend the School can apply for a travel grant. You do not need to specialize in the field of magnonics to be eligible for this grant but you have to be a current student. If you graduated in the Summer of 2018, you are still eligible to apply. The purpose of the grant is to help with the costs of transportation, accommodation, and registration fees. This is a need-based grant for students who are qualified for the School but cannot afford the cost of participation. The application procedure is discussed below. To apply for the grant send your CV and cover letter to magnonics_student_grants@amu.edu.pl. 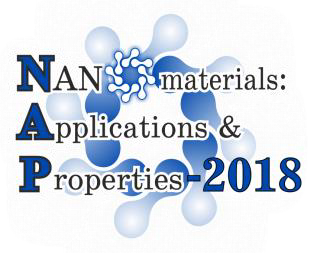 Please put “Application: Magnonics-2018 student grants” into the subject line. Cover letter should state the amount of financial help you are asking for. Allowable expenses are transportation to the conference, hostel for the duration of the conference, reimbursement of the application fee. Please provide detailed explanations of the costs and of your situation. The School committee on grants may schedule an on-line interview to discuss your application. Successful applicants will be reimbursed for their expenses after their arrival to the School. Review of the applications will start immediately. You may apply any time before the beginning of the School, but if you wait with your application, your chances of getting the grant will diminish, as other applicants will be selected. with the subject line “Question: Magnonics-2018 student grants”. Details of the program will be announced later. Information about registration deadlines and costs will be posted on this page soon. Abstract submissions will open on Wednesday, April 9, 2018. Notification of acceptance by Firday, June 8, 2018. For participants, who register online until 14.05.2018 and pay until 30.06.2018. For participants, who register online until 15.08.2018 and pay until 15.08.2018.
collected at the registration desk. 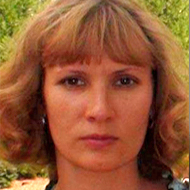 The discount is available for participants affiliated only at Universities and research institutes in Ukraine. includes: confernce materials, coffee breaks, welcome party, lunches, conference dinner, excurison. 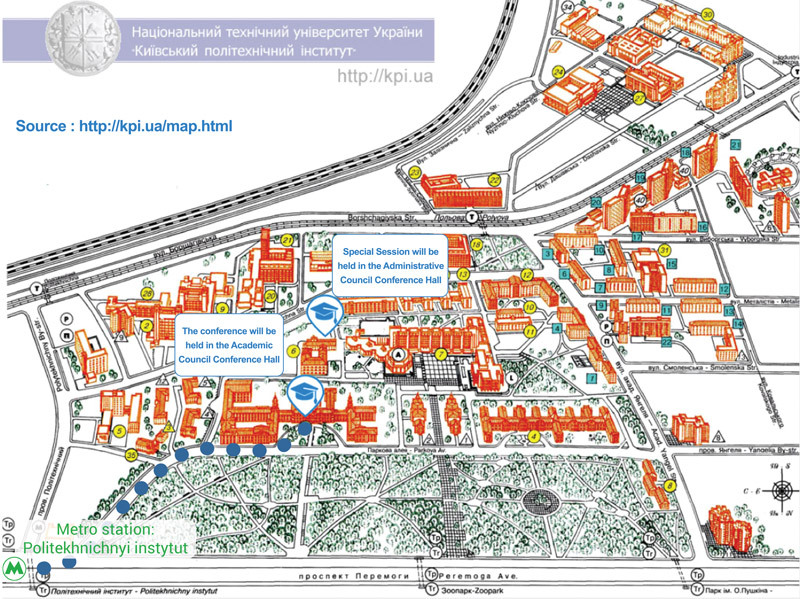 The conference will be held in the National Technical University of Ukraine Kyiv Polytechnic Institute KPI (Peremohy Ave, 37, Kyiv, Ukraine), near to the Politeckhnichniy Institut Metro Station station (red metro line). 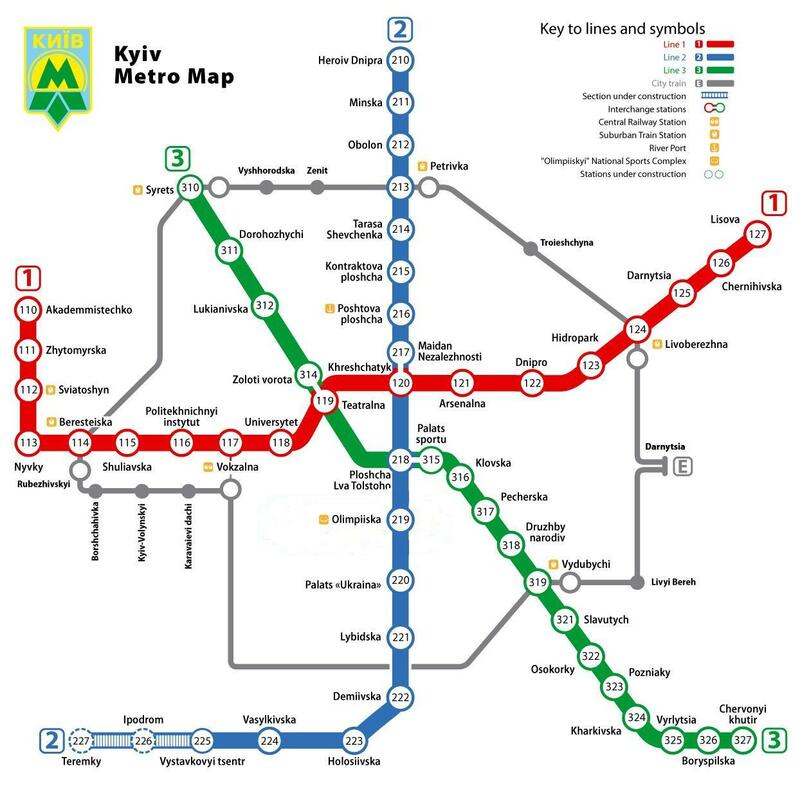 Please, find Kyiv metro map in the attached files (NTUU "KPI" is near the "Politekhnichnyi instytut" station, 116). https://kbp.aero/en/, which is 29 km to the east of Kyiv (Coordinates 50°20′41″N 30°53′36″E). 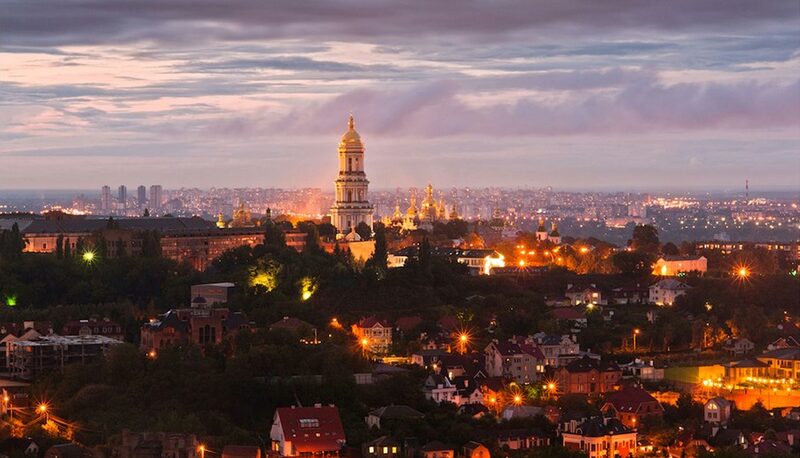 Boryspil International Airport to Kyiv city passing the “Kharkivska” subway station (60 UAN) to the main railway station “Kyiv-Pasazhyrskyi” railway terminal “Pivdennyi” (100 UAN), near which Vokzalna subway station – 5 min. to "Politekhnichnyi instytut" station. The intervals between routes of Skybus are about 15 minutes during the day and 30-45 minutes at night. Journey time - 45-55 minutes. See details here: https://kbp.aero/en/transport/bus/ and book the tickets on the official website: http://skybus.kiev.ua/en/. 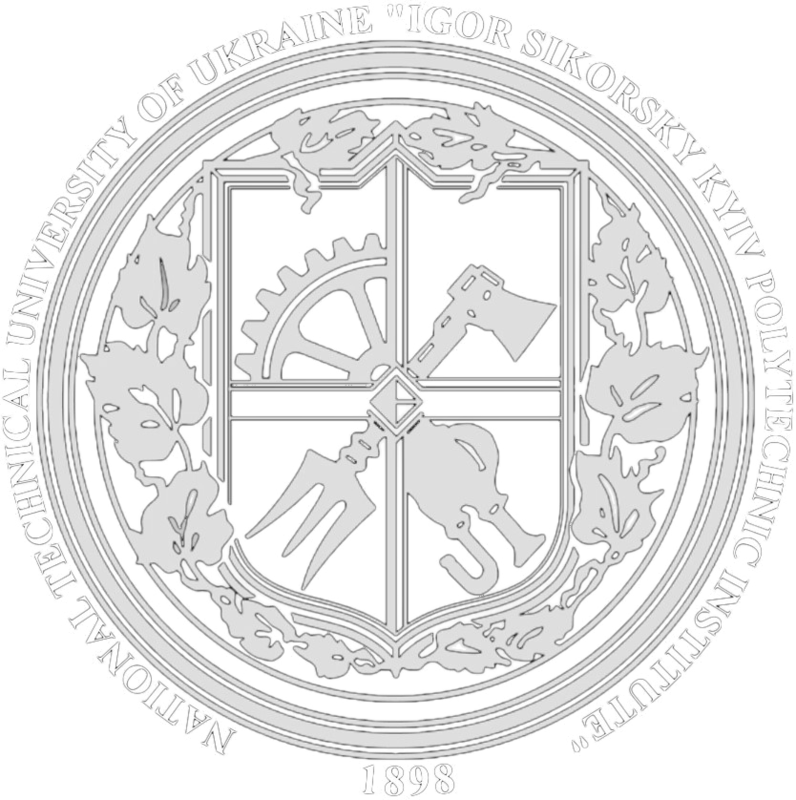 September 17, 2018 at 9.00 a.m. in National Technical University of Ukraine "Igor Sikorsky Kyiv Polytechnic Institute" (KPI), Kyiv, Ukraine, Peremohy Ave, 37, Kyiv, Ukrain. September 18, 2018 at 15.30 Honored Guests Session for prof. V. V. Baryakhtar and G. A. Melkov. September 21, 2018 at 1.40 p.m. closing.